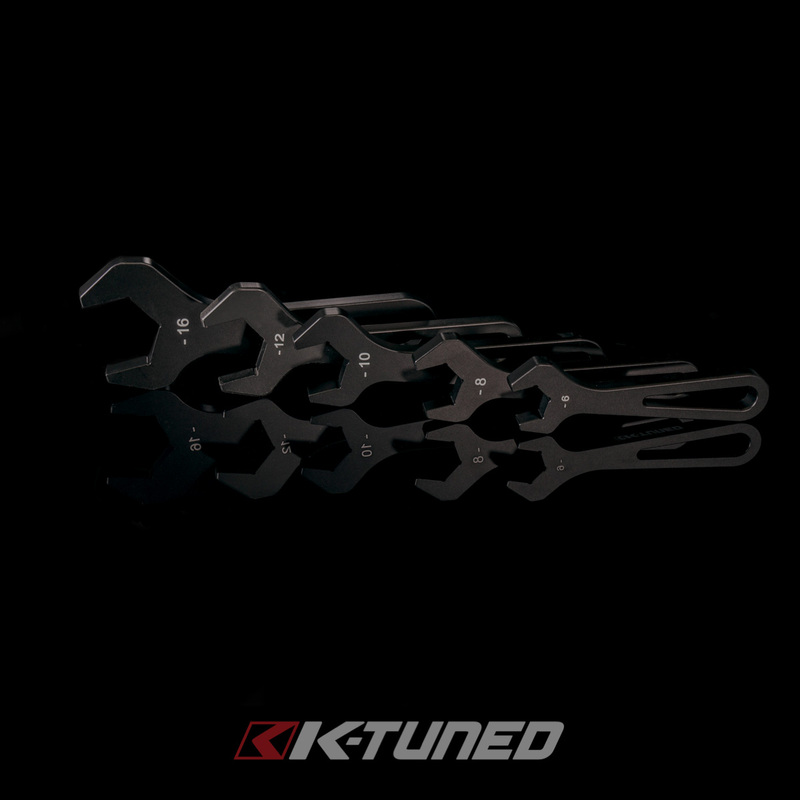 Use these AN sized aluminum wrenches with our fuel fittings to avoid damaging or scratching during installation. 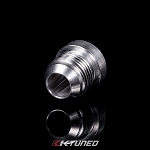 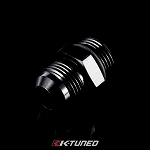 Available in 6AN to 16AN for the most common fuel sized setups. 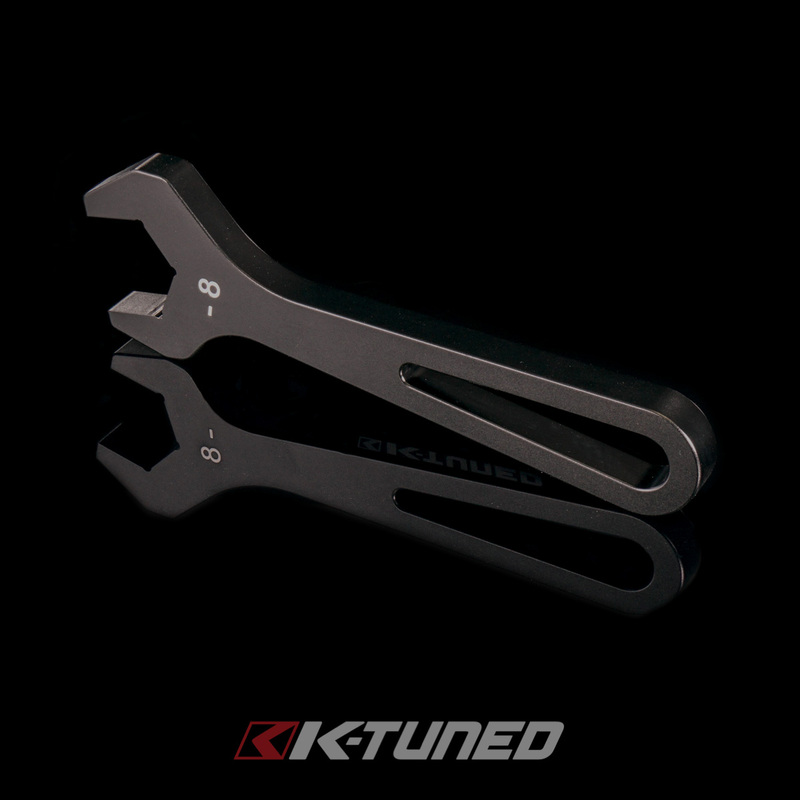 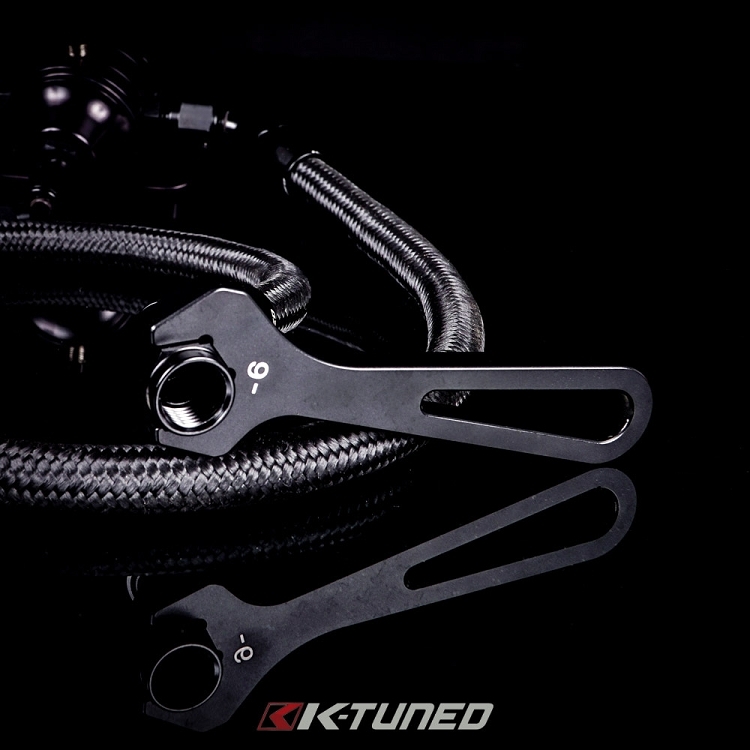 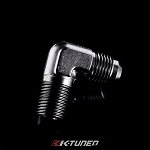 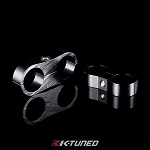 Finished in anodized black with our K-Tuned logo.